David left us for Heaven. He put up an ornery fight. I was honored to be among his caregivers, and am grateful to staff at Ohio State’s James Cancer Center for their expertise and compassion. 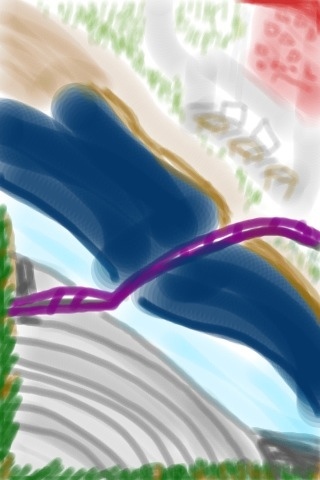 Today’s drawing is of Cincinnati’s Purple People Bridge and the Serpentine Wall, the location of a beautiful memorial service hosted by my beloved friend’s family, at the narrowest expanse of the great Ohio river. Happiest behind the Captain’s wheel, he was impeccably certain, even when he was wrong. From Bertram to Ferretti, David taught me to steer clear of rough water, dance on the bow, laugh as we ran aground, leave the past behind and live life joyfully with the wind blowing through my hair. I will remember him always. 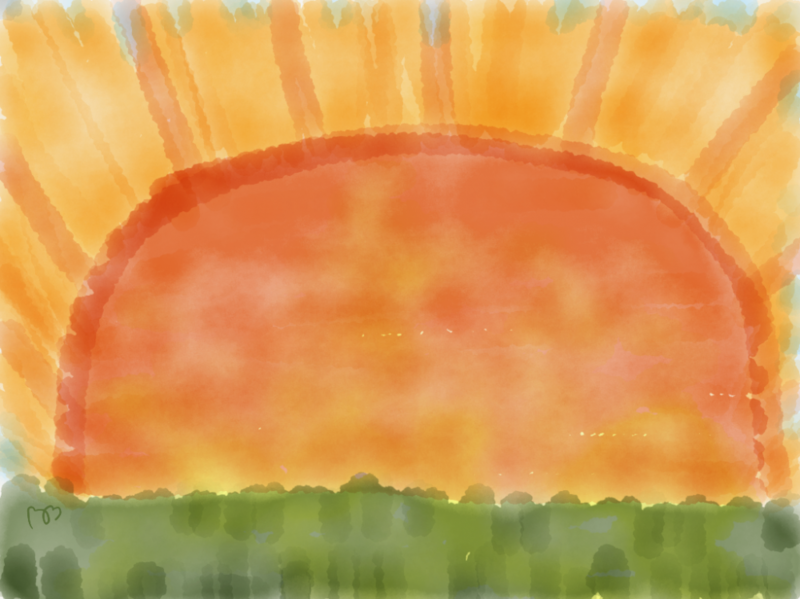 This entry was posted in 31-day drawing challenge and tagged Drawing, Purple People Bridge, Serpentine Wall by Brightly Shine. Bookmark the permalink.